Endless Summer is a fine example of a luxury yacht with a beautiful exterior and interior design. Outdoors, her upper deck features an enclosed sky lounge with ample seating, a games table, a full wet bar and a Jacuzzi for eight. 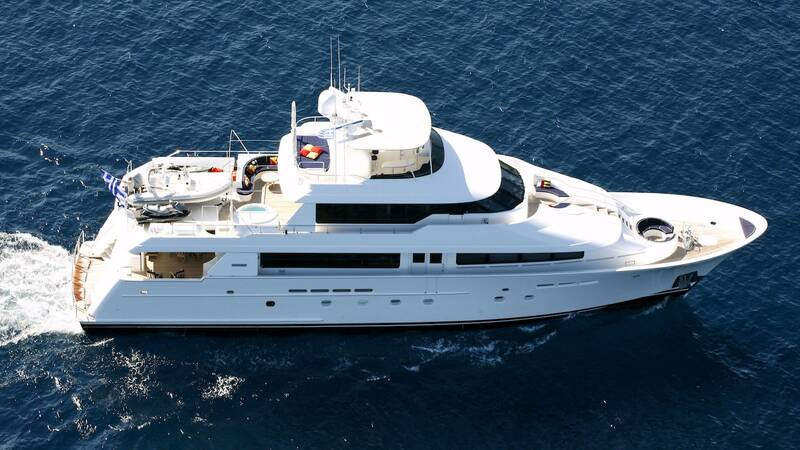 She has accommodation for ten guests in a master cabin, two VIP and two Twin cabins. Her main salon is particularly spacious with lots of elegant features and a relaxing, cozy feel.